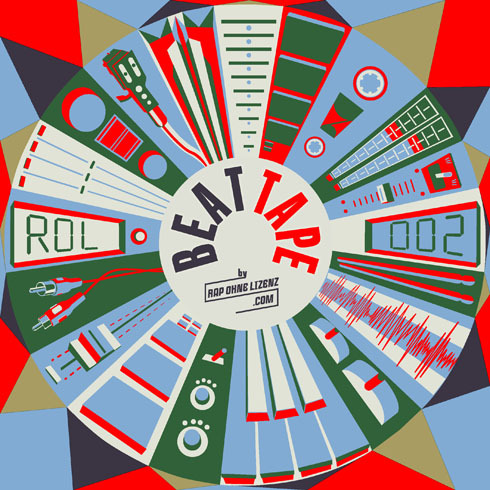 We´re proud to bring to you the second installment of our very own “Rap ohne Lizenz – Beattape”. So, first of all we would like to thank all the producers and beat makers around the globe who took part in this beautiful experience. We received an unbelievable amount of fresh beats and had a real hard time to choose who gets to shine. No violence was used creating the track list although it was kind of close at one stage. Everything you hear is previously unreleased material. So turn up the volume and enjoy the ride. 12. Cream Of Beats – Let’s Go! !